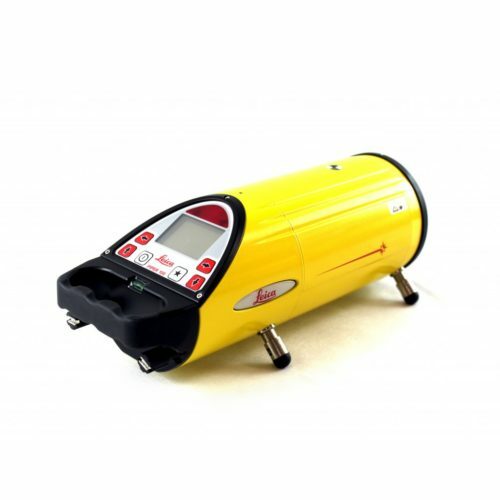 Leica Piper Pipe Lasers are used for aligning pipes and setting the fall gradient over the pipe run to ensure correct flow is achieved. 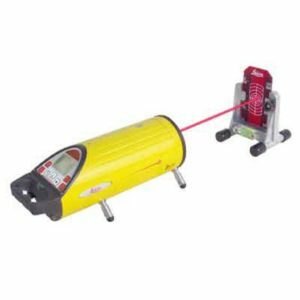 Leica Pipe Lasers feature a robust design perfect for use in gravity flow pipe lines, storm and sewer construction or anywhere requiring line and grade with a single beam. 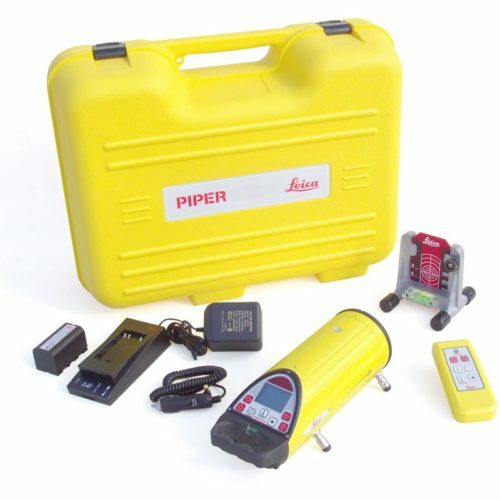 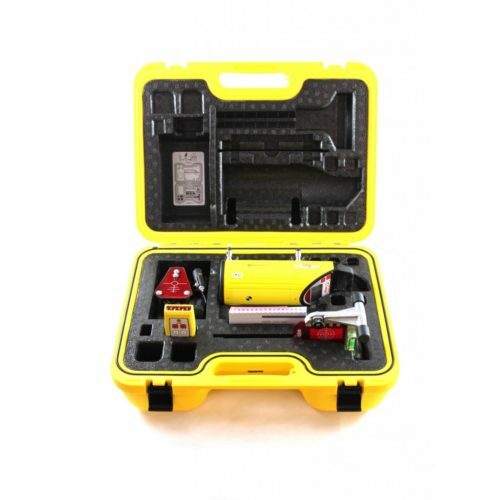 Options include the Piper 100 Pipe Laser and the Piper 200 Pipe Laser with Alignmaster.